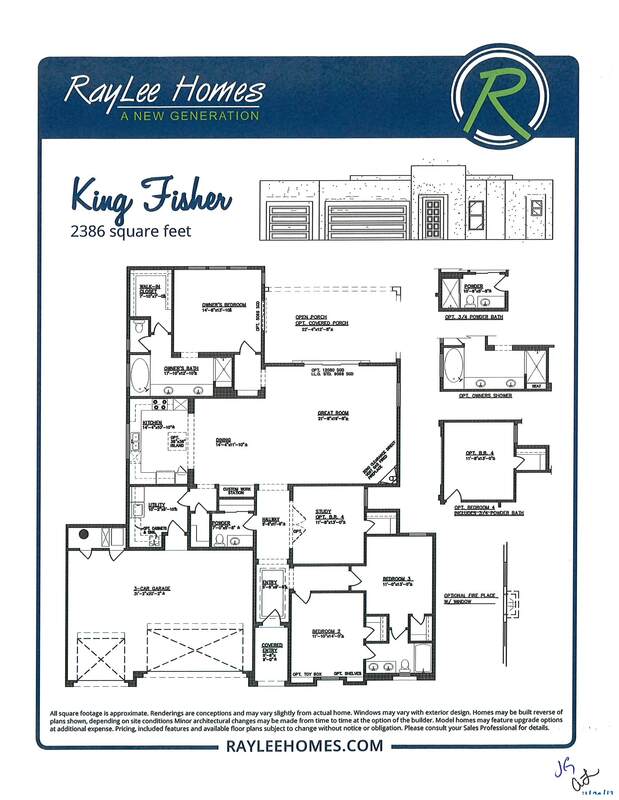 Luxury living at it’s finest! 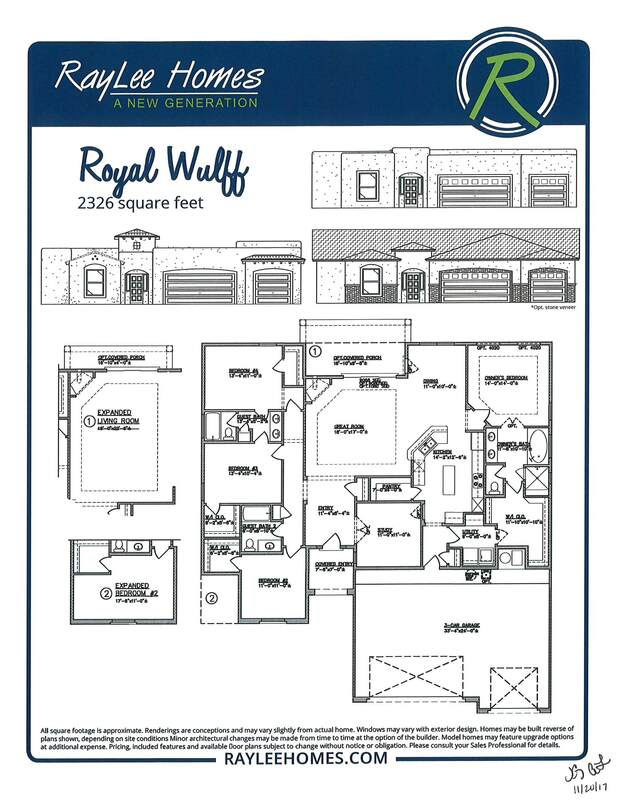 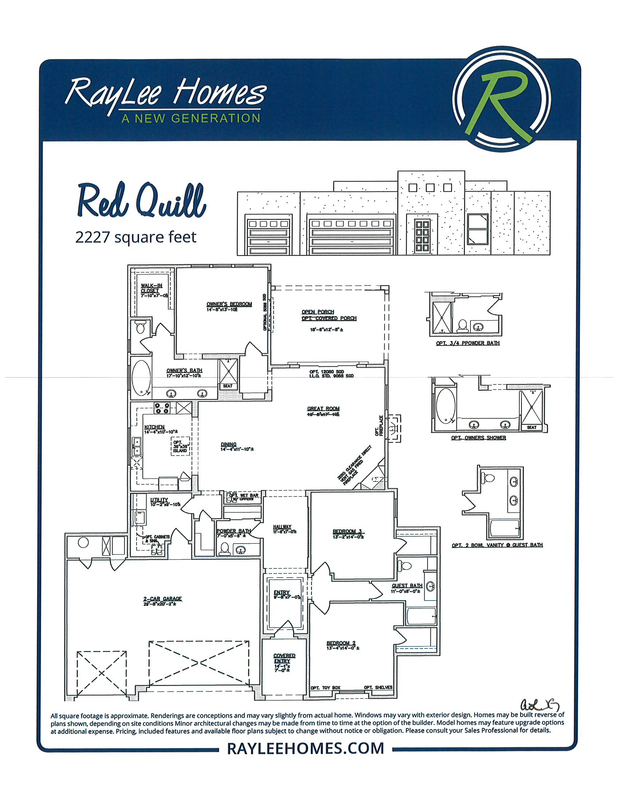 Ocotillo Hills is the newest gated community in Rio Rancho. 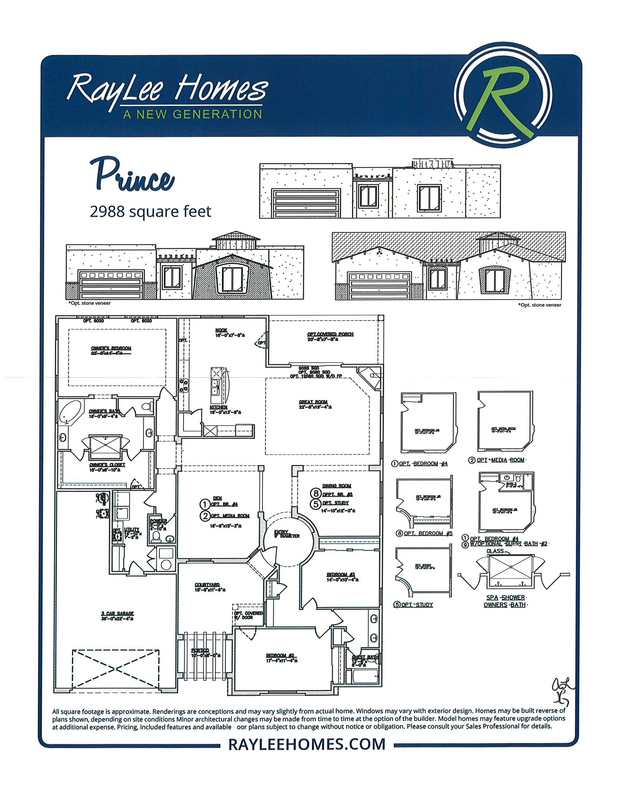 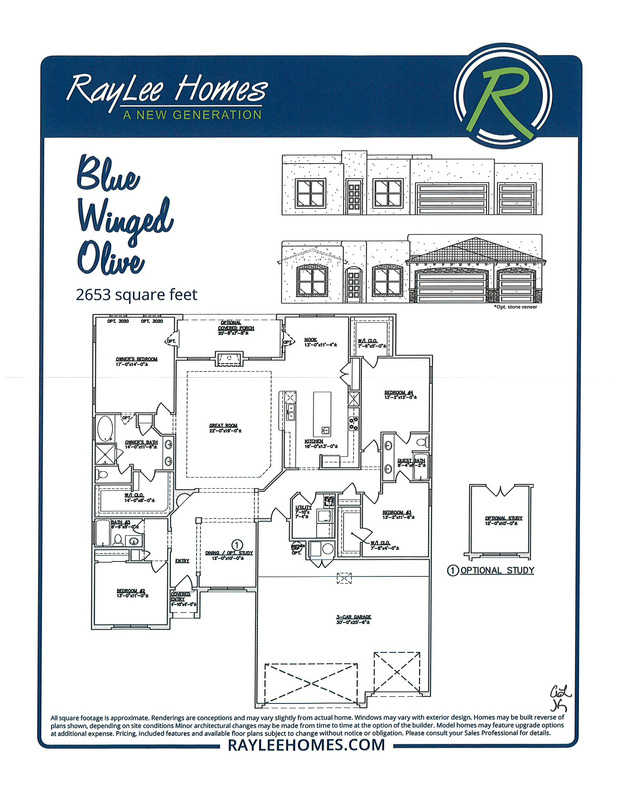 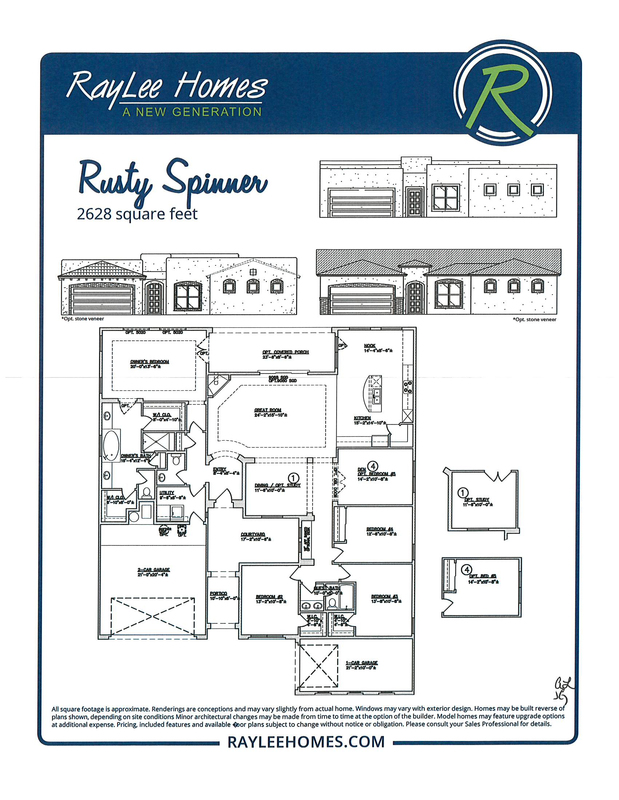 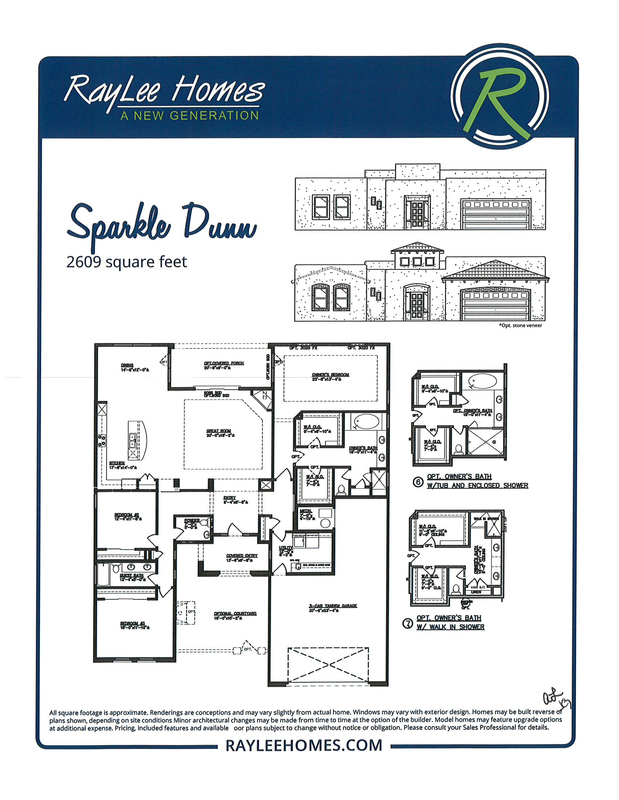 With 5 brand new single story RayLee Homes floor plans. 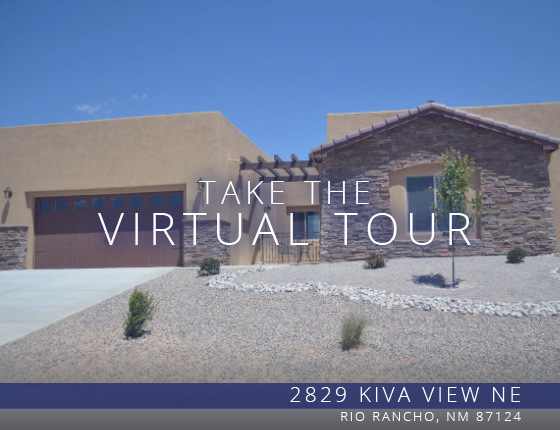 These magnificent homes are located close to the acclaimed Rio Rancho Schools, Rio Rancho Sport Plex, Aquatic Center, Loma Colorado Library, Shopping and Dining.